52 original songs by artists from Tuam in Co.Galway. Comes with a 24 page booklet with old photos and a piece about each band. 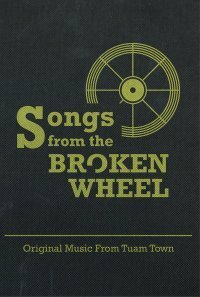 The phrase Broken Wheel refers to the mythological origins of the town.